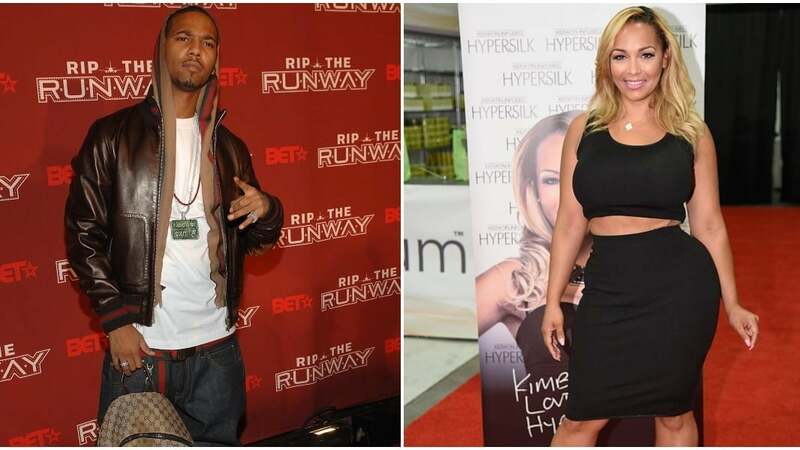 Juelz Santana and his longtime girlfriend Kimbella Vanderhee have been dating on-and-off for nearly a decade and fans were just as thrilled as she was when he finally popped the question while performing at the Apollo Theater on Friday (Nov. 23). Santana and The Diplomats hit the stage at the famed Harlem music hall for a one-night-only show marking the release of their new nine-track album Diplomatic Ties, which dropped on Thanksgiving. Check below for the video. The proposal comes ahead of the couple’s return to the Love & Hip Hop: New York franchise. The season nine premiere of Love & Hip Hop: New York premieres Nov. 27.